Weather Breezy starting tomorrow morning, continuing until tomorrow night, and mostly cloudy starting tomorrow morning. 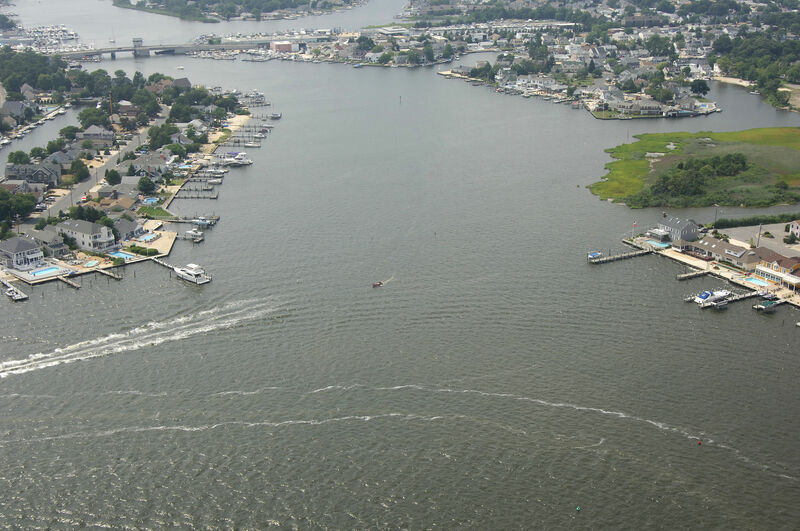 Beaverdam Creek is located south of the Point Pleasant Canal and north of the Metedeconk River off the New Jersey Intracoastal Waterway (NJIW). 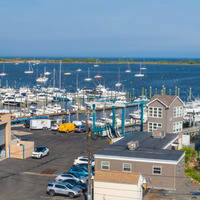 The Manasquan inlet is close by, where Mile Zero (the start) of the NJIW is located. 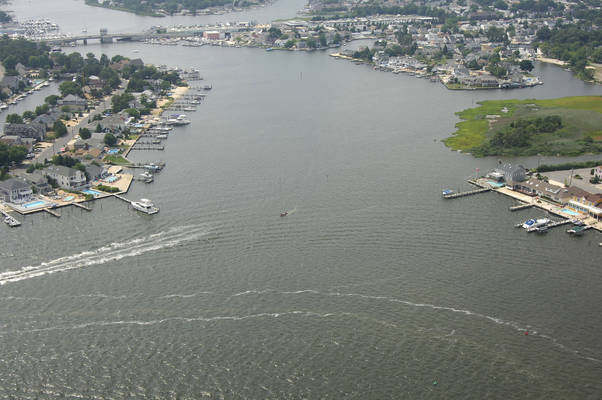 Beaverdam Creek is 26 miles south of Sandy Hook and 10 miles northeast of Toms River. Inside the well-protected creek are a variety of marinas with transient and repair facilities. Gas and diesel fuels are also available. Approaching from the south via the New Jersey Intracoatsal Waterway, Beaverdam Creek can be entered via two routes. 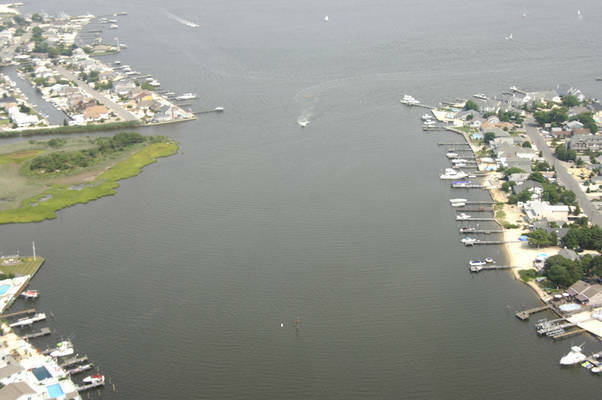 As you arrive in West Mantoloking, the Waterway route splits in two directions around Herring Island. From red daybeacon 7, you can take the west route around the island if your boat draws less than four feet. Once you have safely cleared flashing green 3, turn to the west to pick up flashing red 8, and then head into the creek, making sure you honor flashing red 6 along the way. 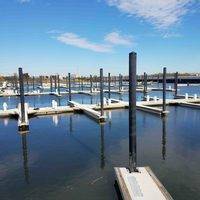 There are five marinas up the creek and all but one require opening a bascule bridge (14-foot closed vertical clearance) to reach. 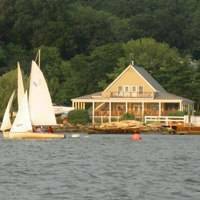 The first marina below the bridge does not accept transients, but does have excellent repair facilities. 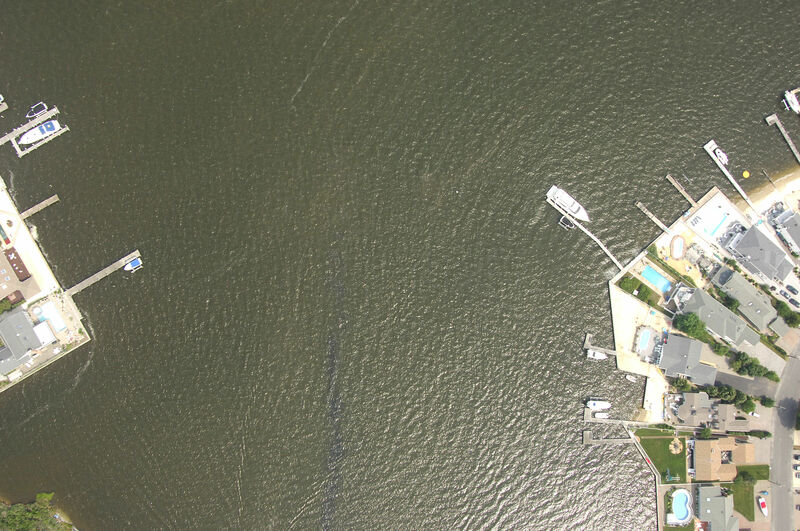 If you need a place to tie up for the night, signal the bridge for an opening and head west to the other marinas. No reviews yet! Be the first to write a review of Beaverdam Creek Inlet.